TYNAN just made his prominent return to never say die records with an awesome 5-track ep titled pandora’s box. Pandora’s Box features five different singles radiating with experimentation. Featuring collaborations with Wooli and Kompany, Pandora’s Box is both experimental as it is conceptual. Each single represents the “evils” inside Pandora’s Box as it is released into the world. 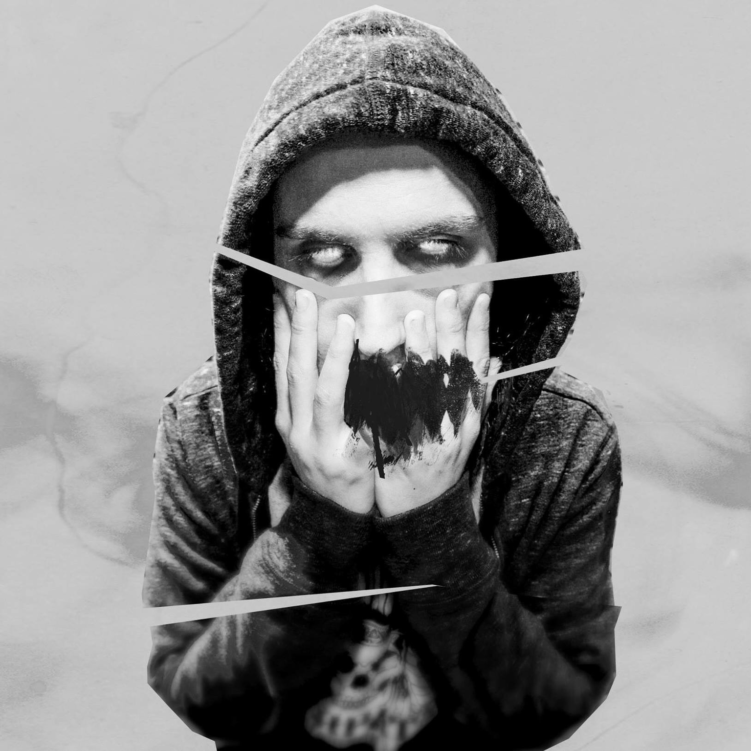 While the singles were created in early 2018, it wasn’t until TYNAN pieced them together that he realized what he created. This idea of releasing his music onto the world seemed to work well with the mythical theme of Pandora’s Box. And while the creative process behind the EP seems to stem from evil, TYNAN actually credits someone and something positive: his girlfriend. Listen to TYNAN’s Pandora’s Box below!